The West Bengal government has announced to provide Advanced Vocational Training in Higher Secondary (HS) schools. The initiative will be introduced by the government in a phase wise manner. Under this initiative, the government aims to foster skill development and create employment opportunities for the students in Jharkhand. While addressing BNCCI seminar he informed that currently around 2700 higher secondary schools had been selected for to impart vocational training courses. This step of the government will ensure that young people are well-prepared and can use their capabilities to find good jobs. To take this step at higher level, the government was keen to associate with institutions such as National Skill Development Corporation (NSDC), NABARD and Chambers of Commerce. 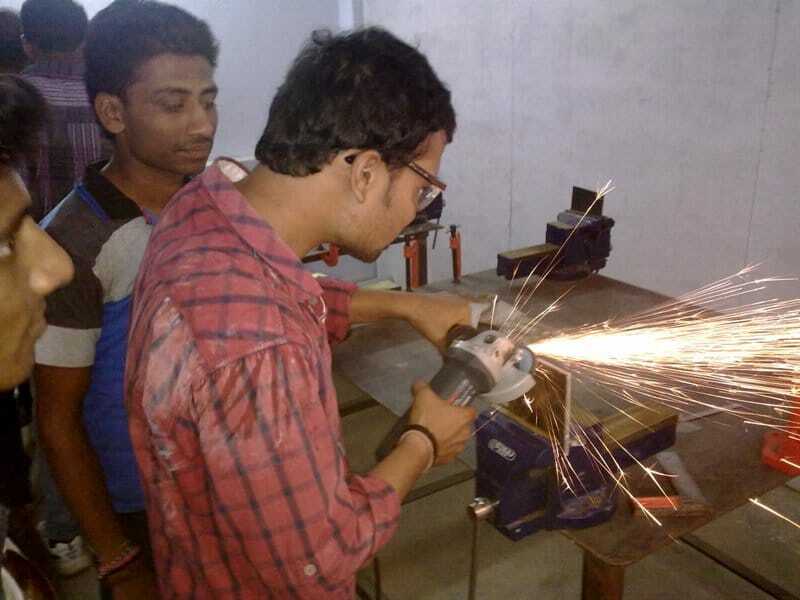 The Central Government has sponsored schemes for vocational education in government and government-aided schools, said NSDC State engagement officer Bikram Das.